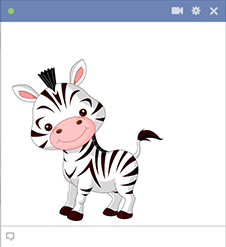 This adorable zebra is ready to gallop into your next Facebook message. 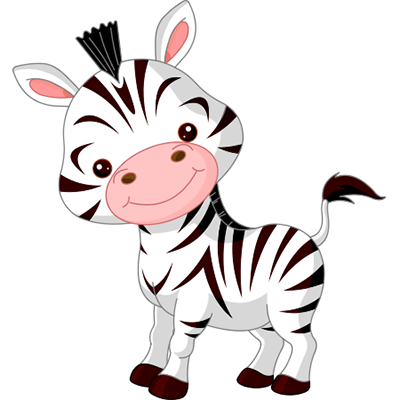 Brighten someone's day with this great icon. We design constantly so we hope you'll visit us often to find even more fun emoticons to use. Share them with your friends and family the next time you're on FB.